A recent article prompted a check to see whether a PowerShell recommendation made sense and delivered better performance when executing a command to extract the membership of Office 365 Groups performance. As it turns out, the recommendation is valid, but whether you notice any difference is arguable. 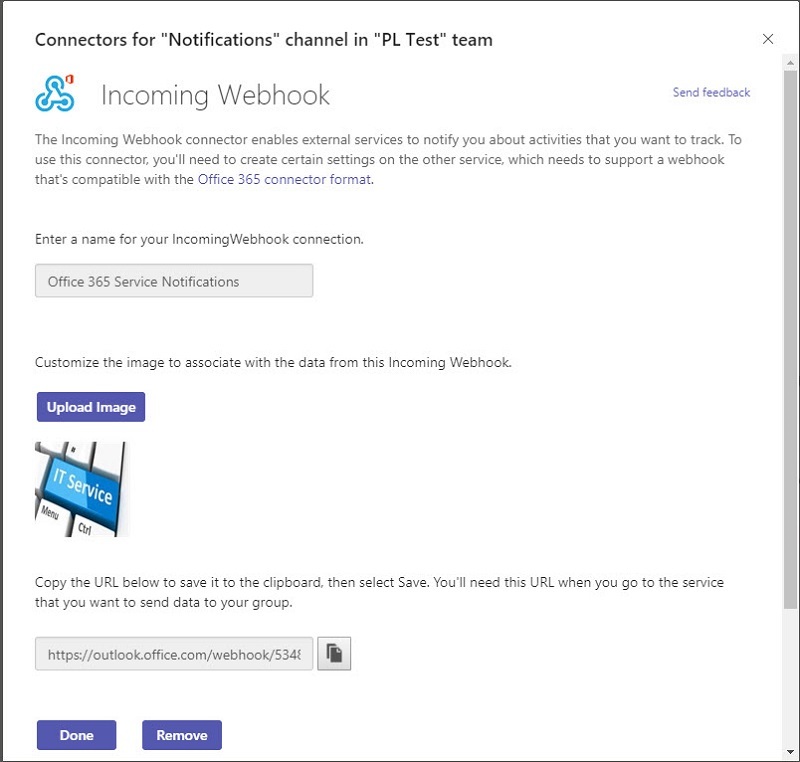 It’s easy to create a webhook connector to post information to a team channel or an Office 365 group. What might not be quite so easy is formatting the JSON payload. Here’s how to use a template card to simplify the process. You can use a public folder to store and share global email contacts, but a better approach is to use Exchange mail contacts. These objects show up in the Exchange GAL and OAB and are available to all Outlook clients (and some third-party clients too). 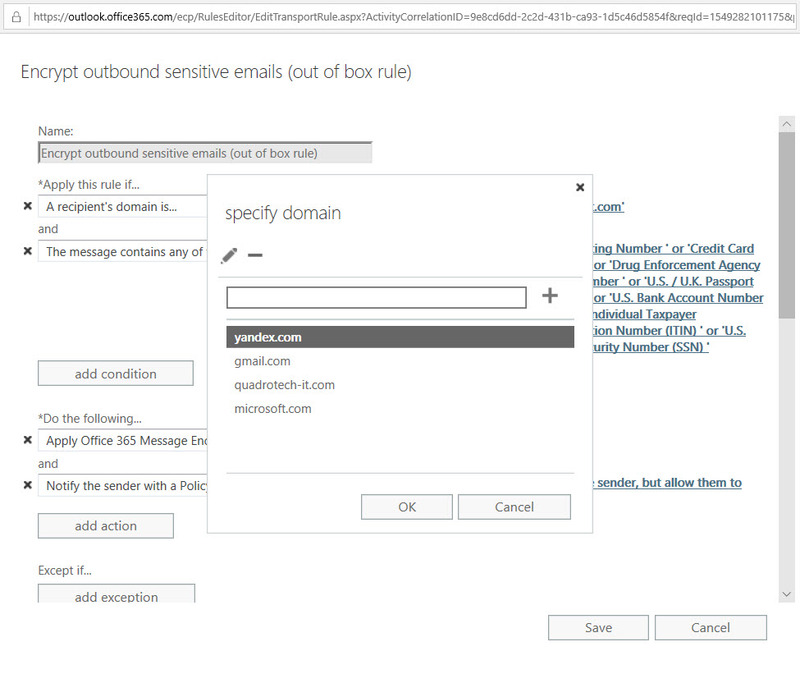 What Office 365 Retention Policies Apply to SharePoint Online Sites? 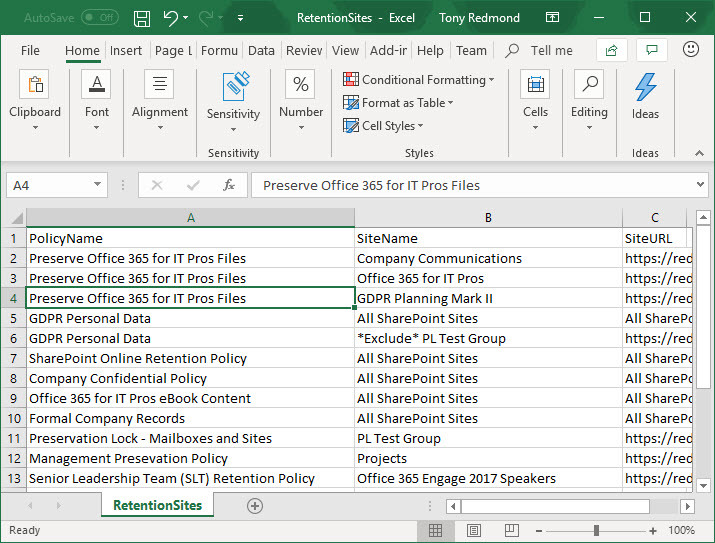 Knowing how retention policies process Office 365 data can be hard to understand, especially if multiple policies are involved. 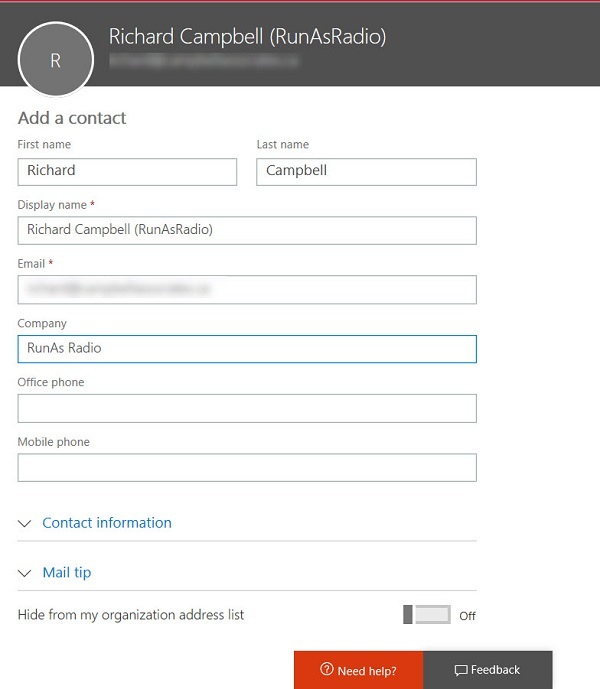 Office 365 doesn’t give a global view of how retention policies affect workloads, but here’s how to use PowerShell to find out what policies process the sites in a tenant. 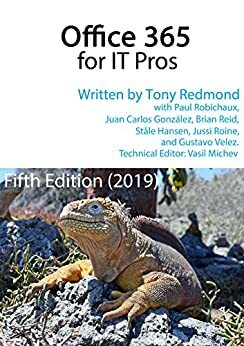 Posted in PowerShell, SharePoint Online Tagged Chapter 19, Office 365 retention policies, PowerShell, SharePoint Online Leave a Comment on What Office 365 Retention Policies Apply to SharePoint Online Sites? Proudly powered by WordPress Theme: Super.